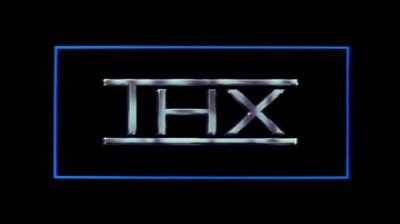 Let’s face it: who doesn’t think the THX sound at the beginning of movies (called “Deep Note”) is totally awesome? Being the audio geek that I am, I’ll sometimes skip back a few seconds on a DVD just to hear it a couple of times - yes, I’ll admit it. I was browsing around YouTube and found some HD copies of various THX intros, and got to thinking: wouldn’t it be cool if I could have these sounds on my phone to test my car stereo, or use when testing an audio system when I’m setting it up?